So, so excited for you all! A big congratulations to Nate for his hard work and perseverance. Praise God! What does RLTW mean? It may be a secret code. Again, congratulations!! Gigi, it means Rangers Lead The Way! As you know, the military is full of acronyms and I’ll never be able to keep up with all of them! Thank you so much! Thank you Lisa! We appreciate your support and prayers! We are a proud family! How incredibly awesome for all of you! Thank you and your family for all you give, for raising a young man of honor and selflessness and courage. And thank him for choosing to serve. God speed to all of you, one more step on an incredible journey. Maxine, I know you appreciate the effort and skill involved in being a part of the military. Bless you so much! Congratulations! I knew he would do it. Please thank him for his service for me. From one military mom and mom of olive shoots, thank you so much! You understand! I’m so in awe. I can only imagine how big your heart feels! It will feel real when I see him and hug him tightly! Thank you, sweet friend! Congratulations to Nate for his perseverance and sacrifice. My brother is also going to graduate this friday, thanks God. RLTW! Hoooah! How wonderful! You must be so proud! RLTW! I’m sure you were a great support to your brother! Way to go! Just caught up on the happy news:) Congrats to Nate! RLTW! Kimberly, so appreciate the congrats! 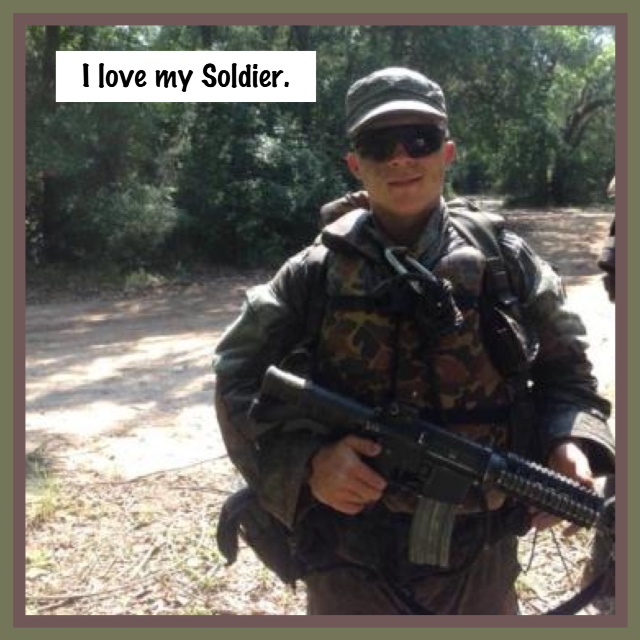 We are proud of him and all those who serve! RLTW! 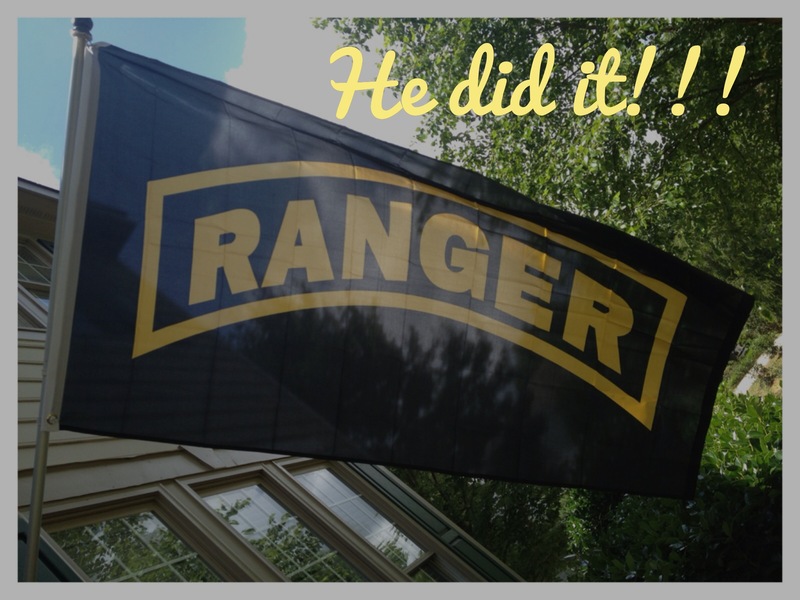 Congrats Ranger! You’ve just joined a very elite brotherhood. Welcome aboard. Whenever a fellow Ranger sees that tab they’ll know a) what you’re made of and b) that they can rely on you to give your all. Back when it was hard!